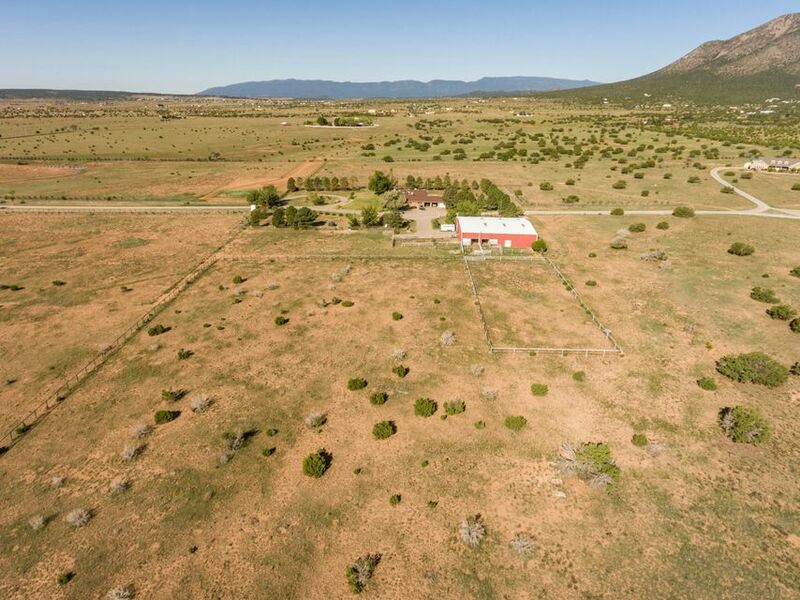 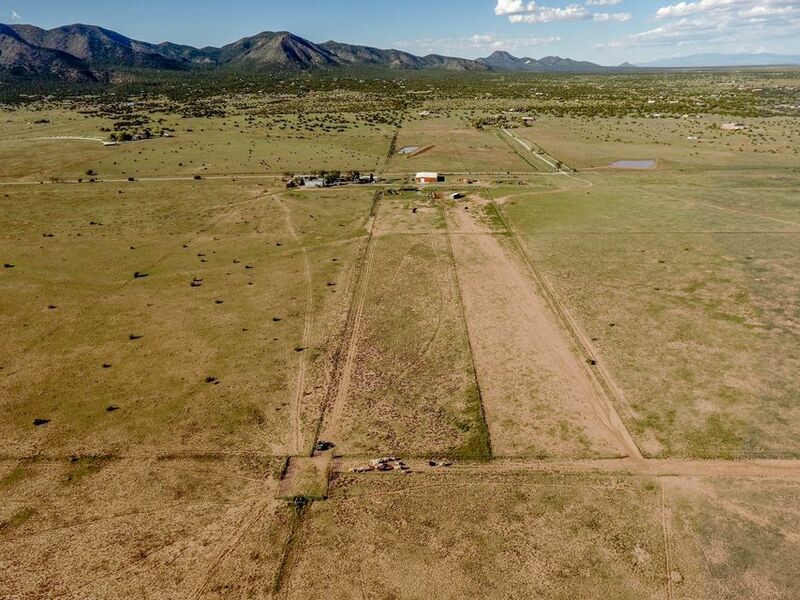 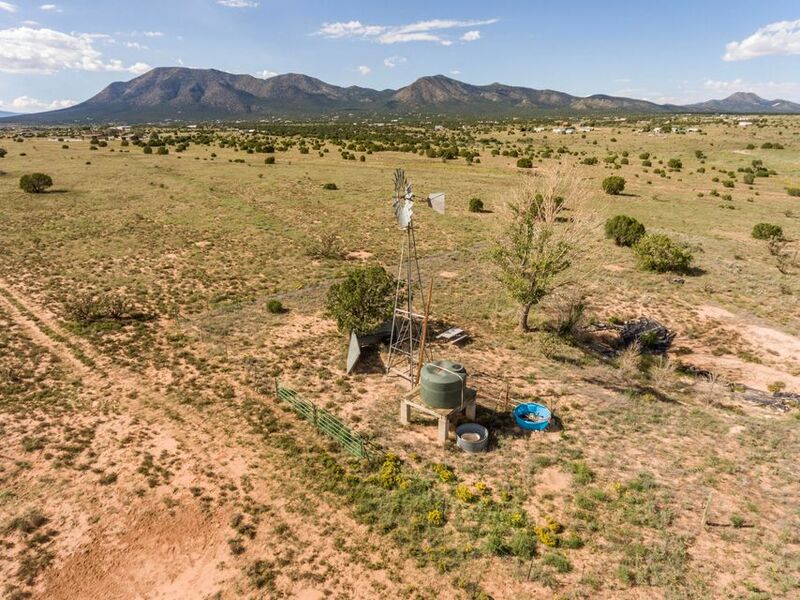 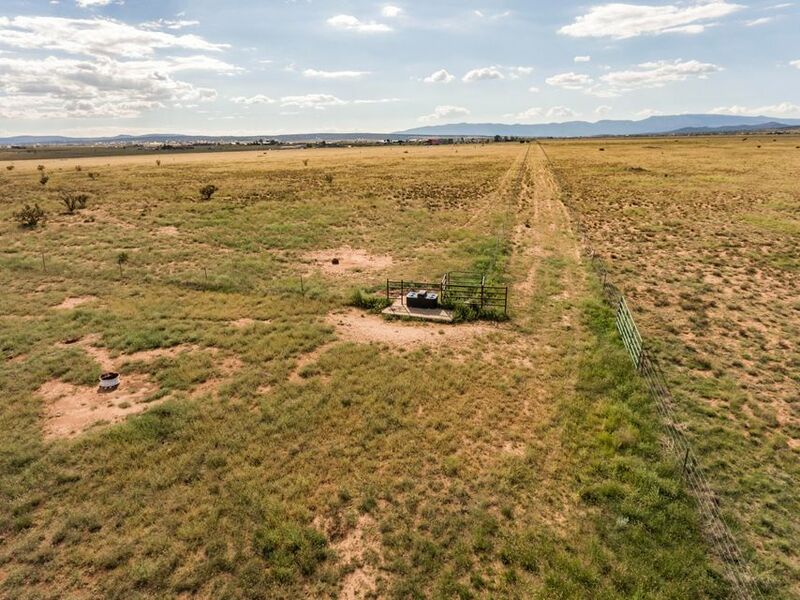 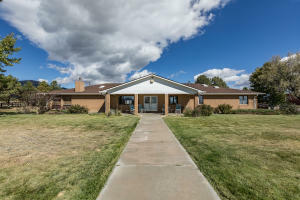 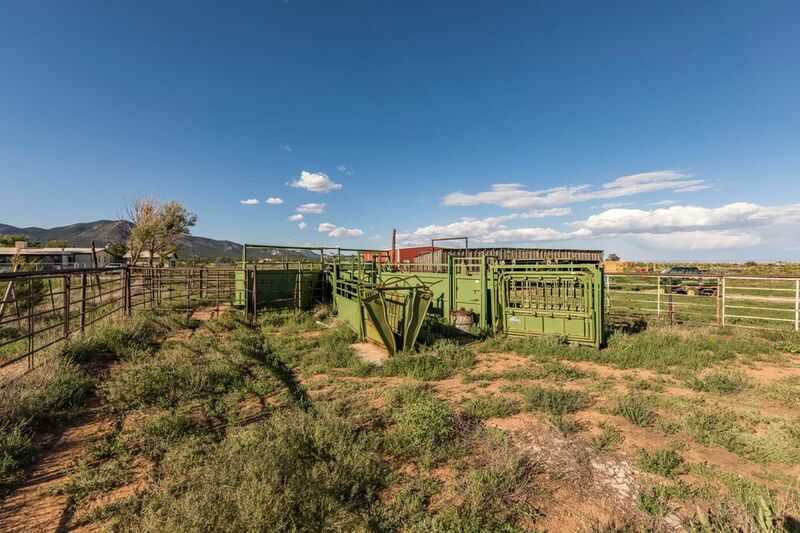 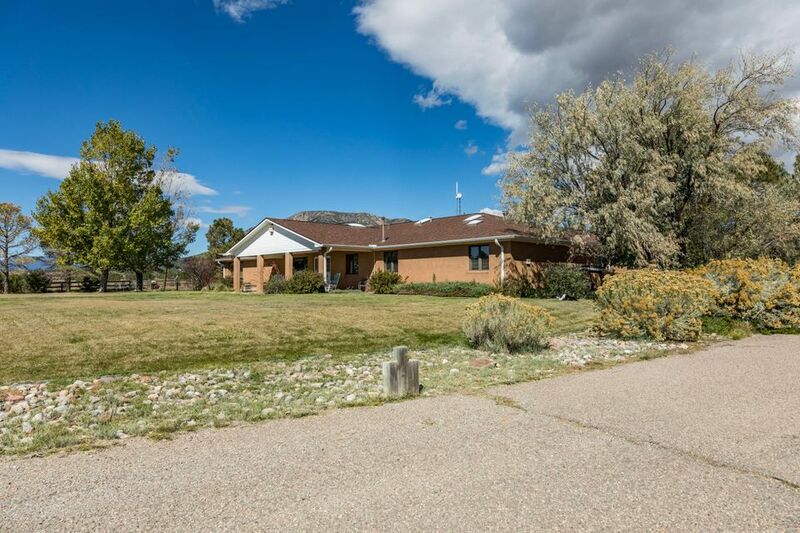 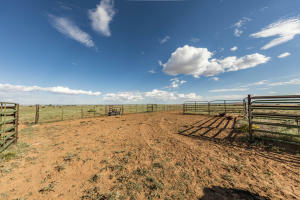 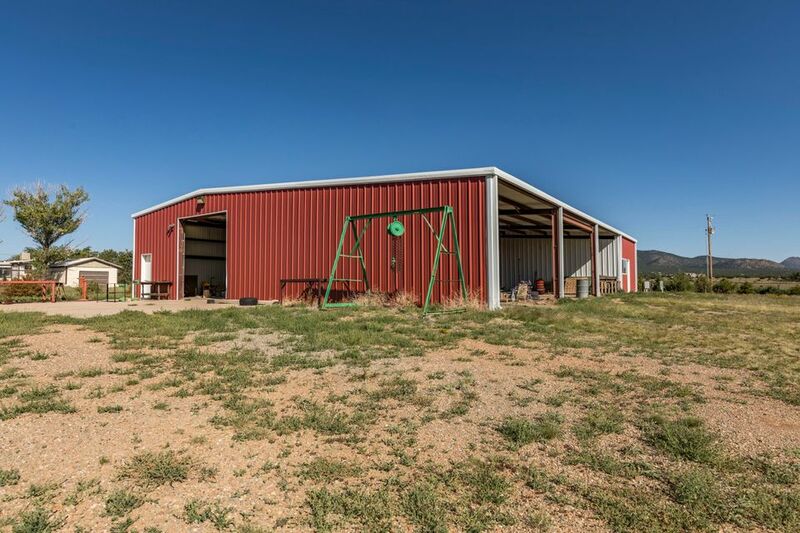 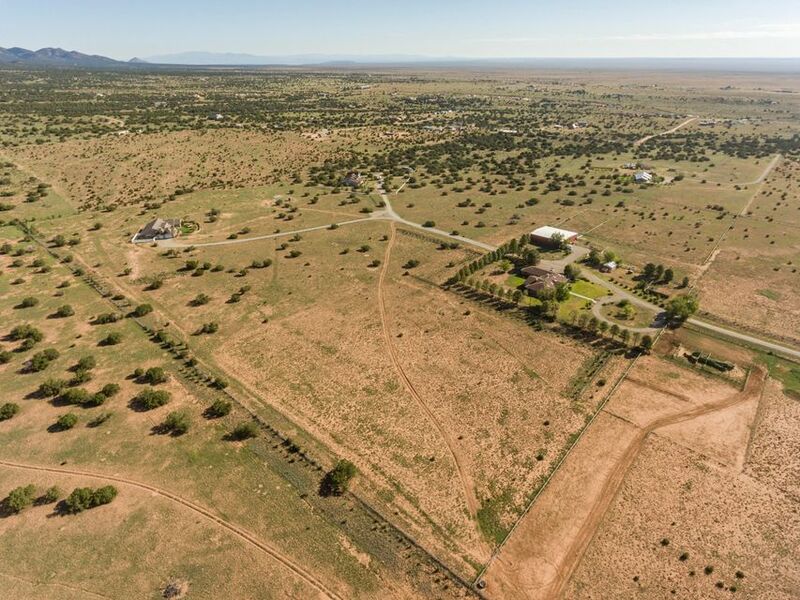 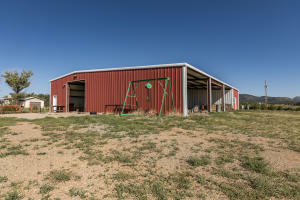 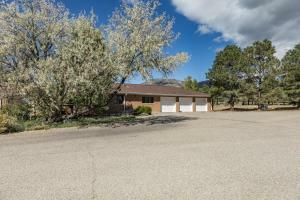 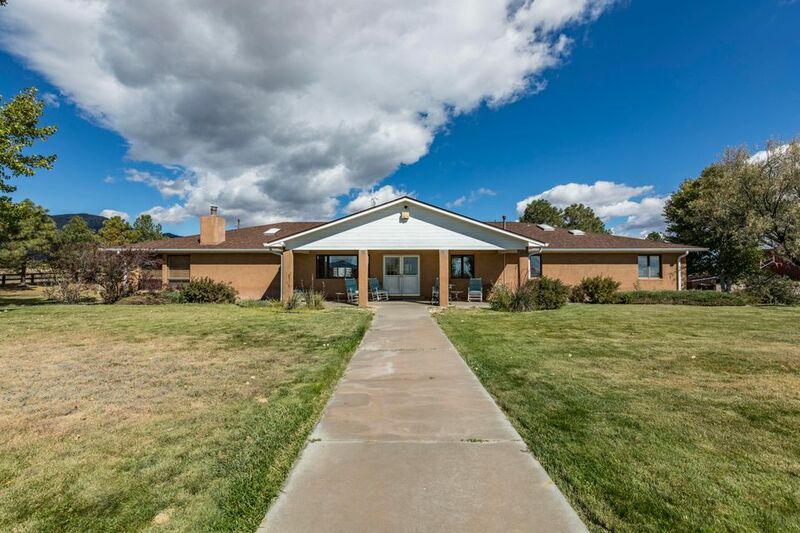 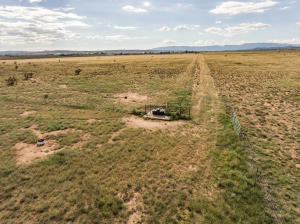 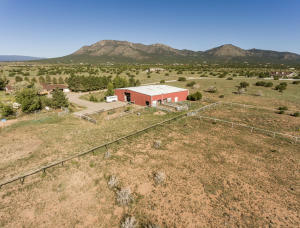 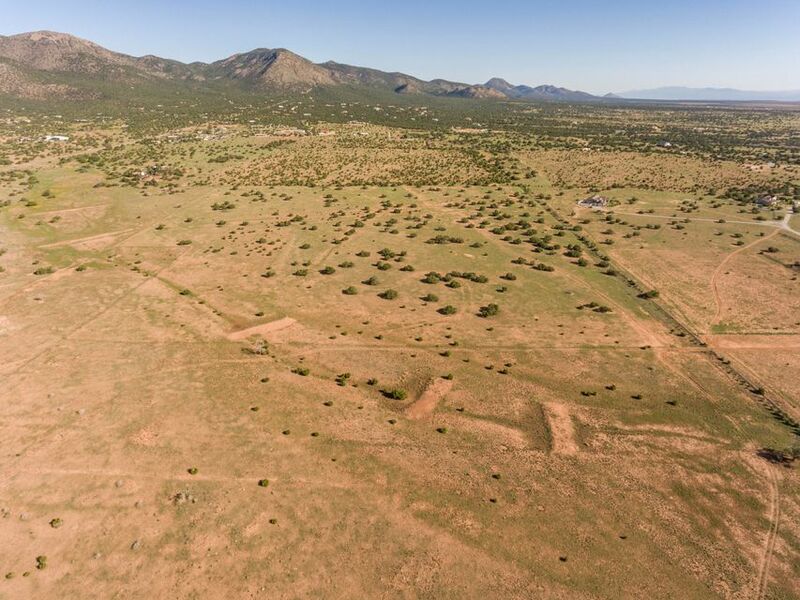 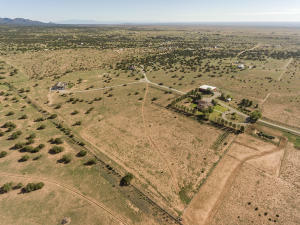 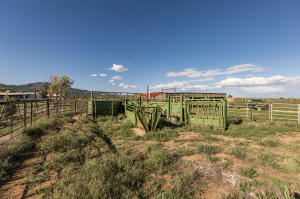 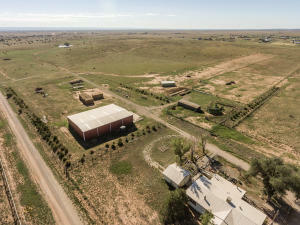 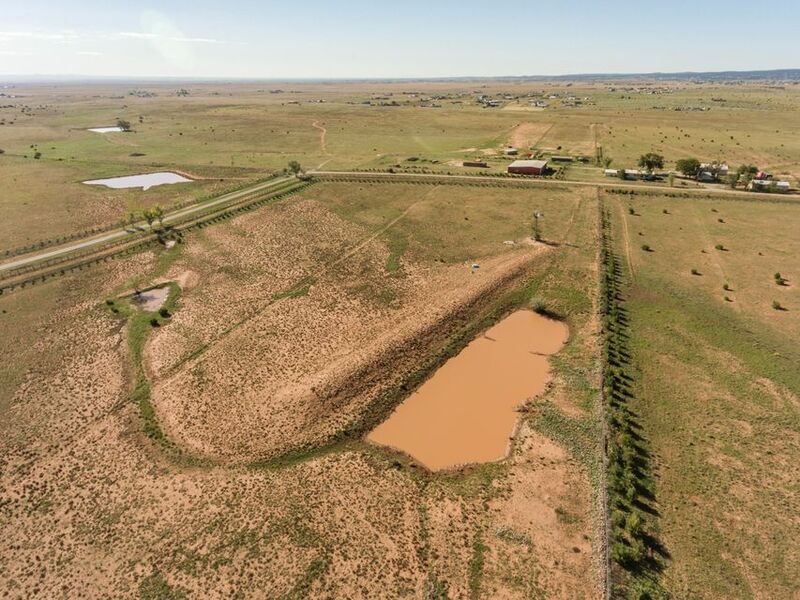 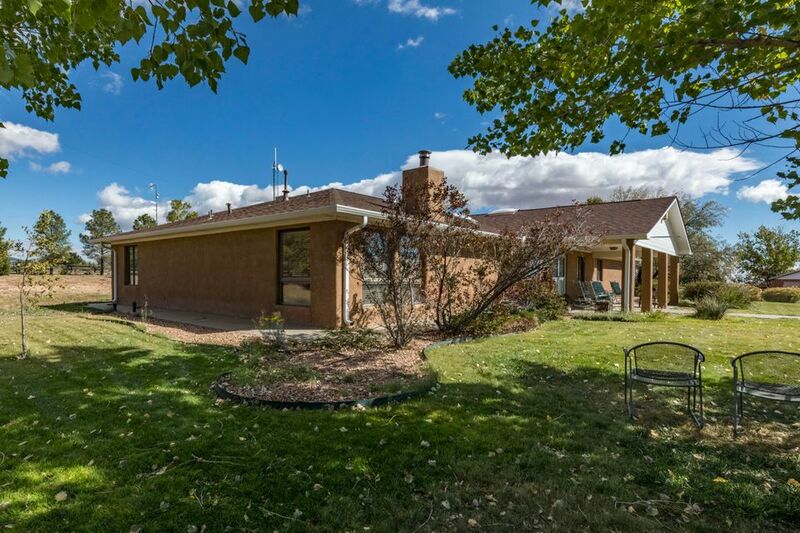 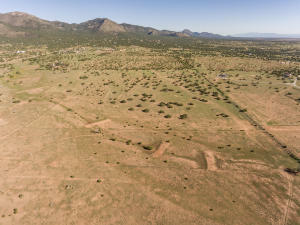 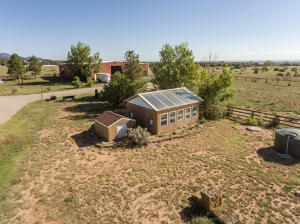 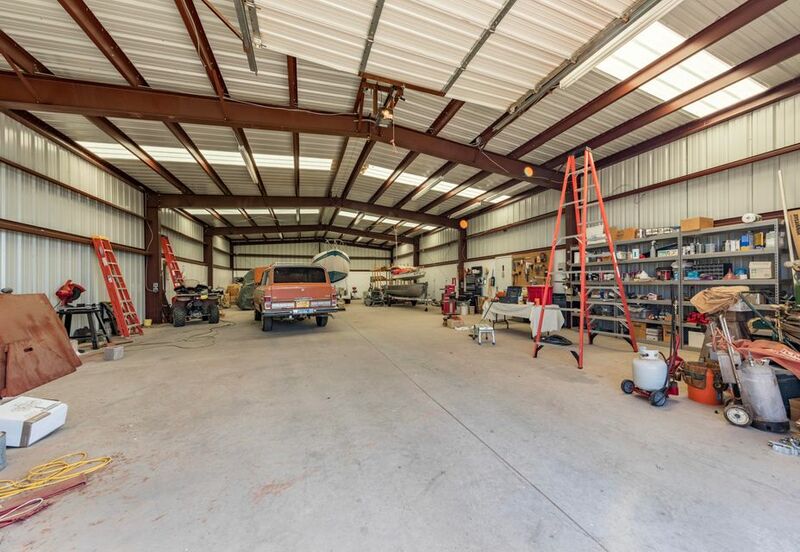 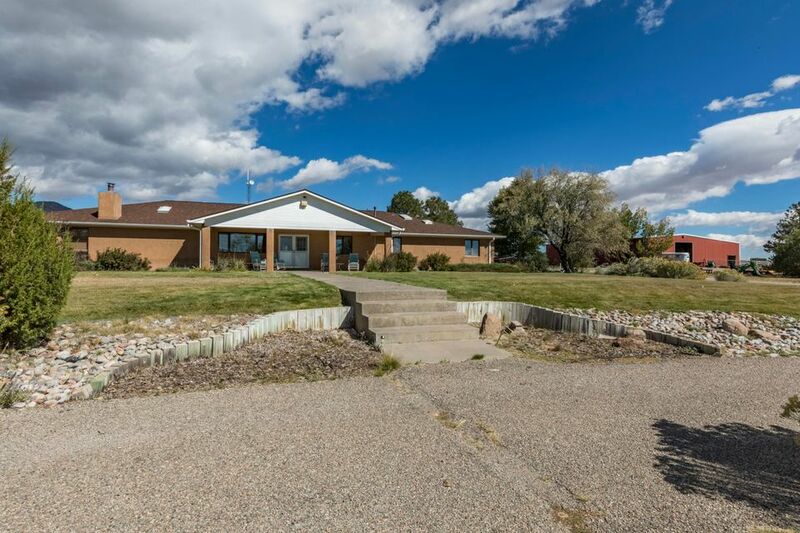 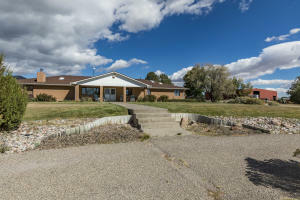 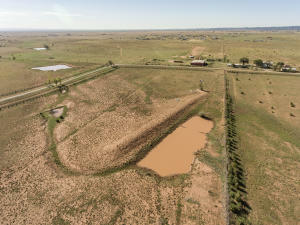 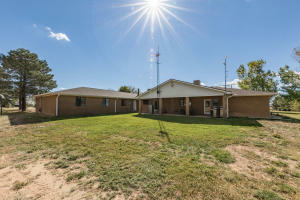 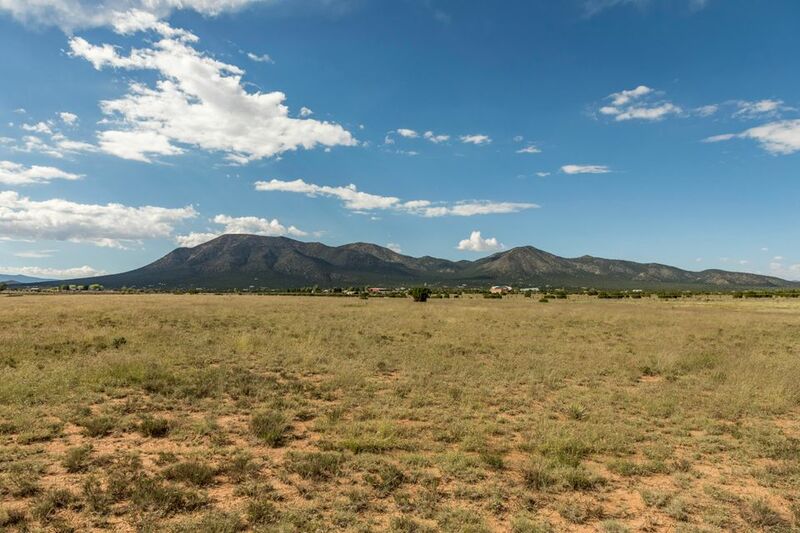 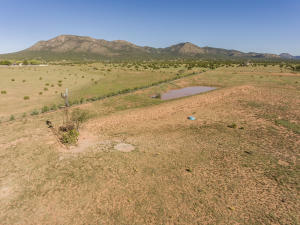 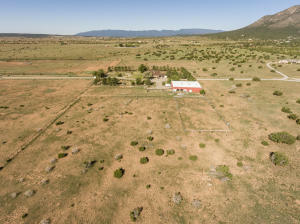 Southern Santa Fe County working Ranch with 3800 SF Ranch House make this premier Horse Property/Cattle Ranch a rare find. 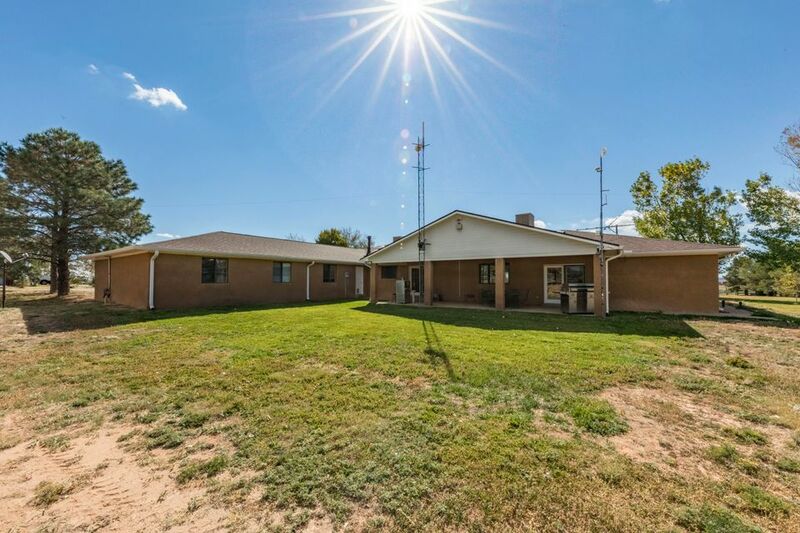 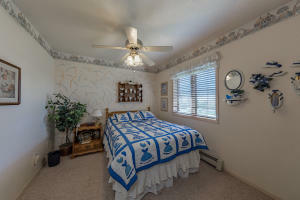 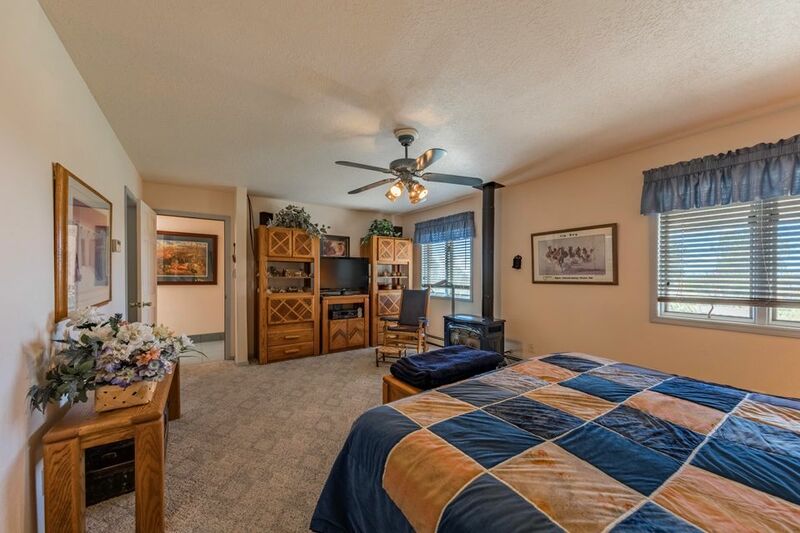 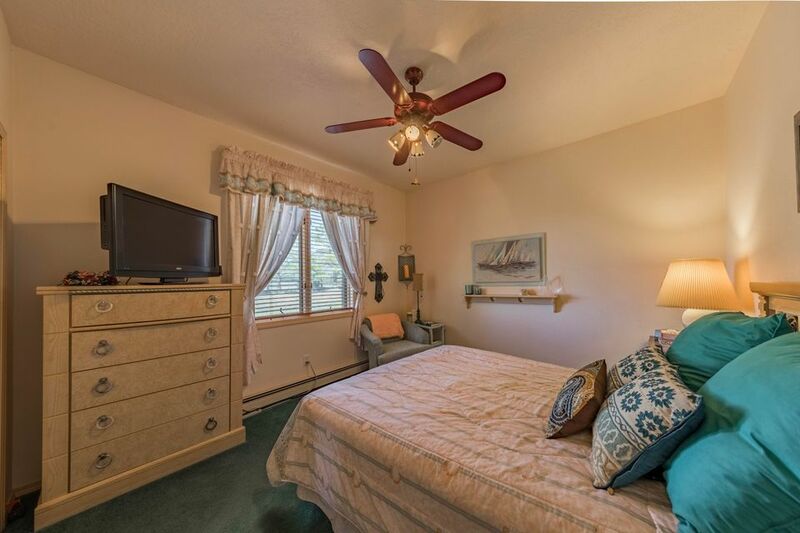 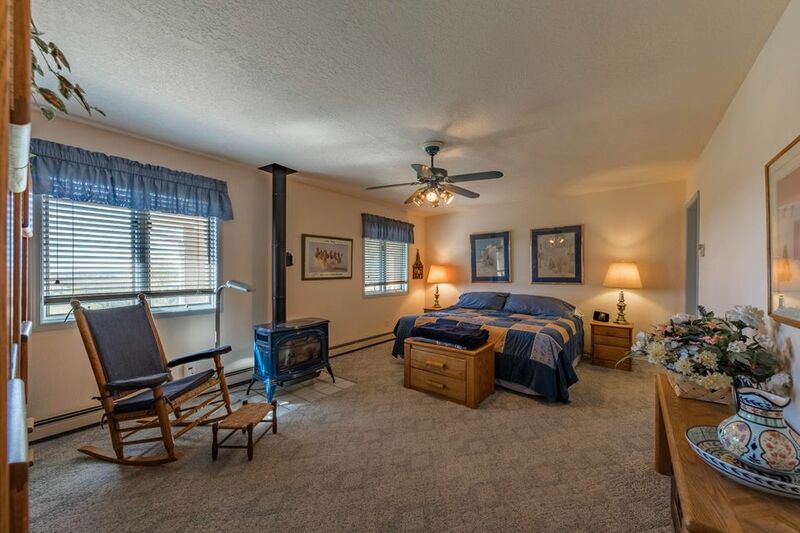 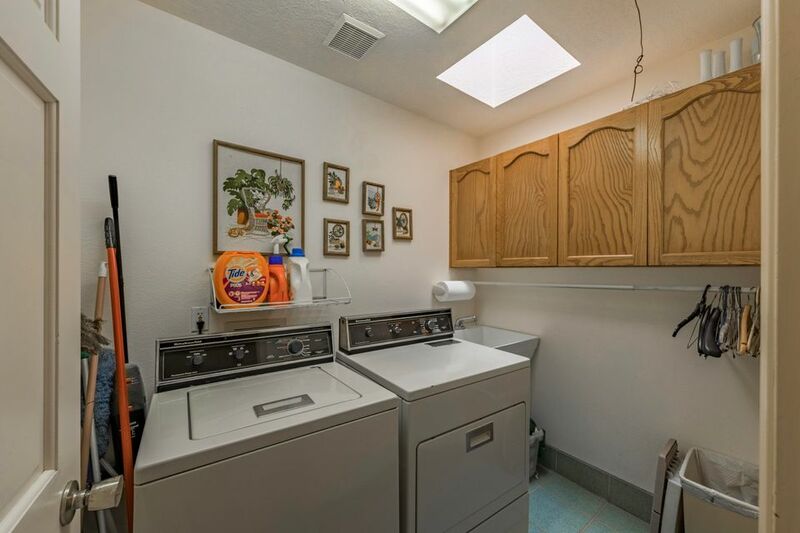 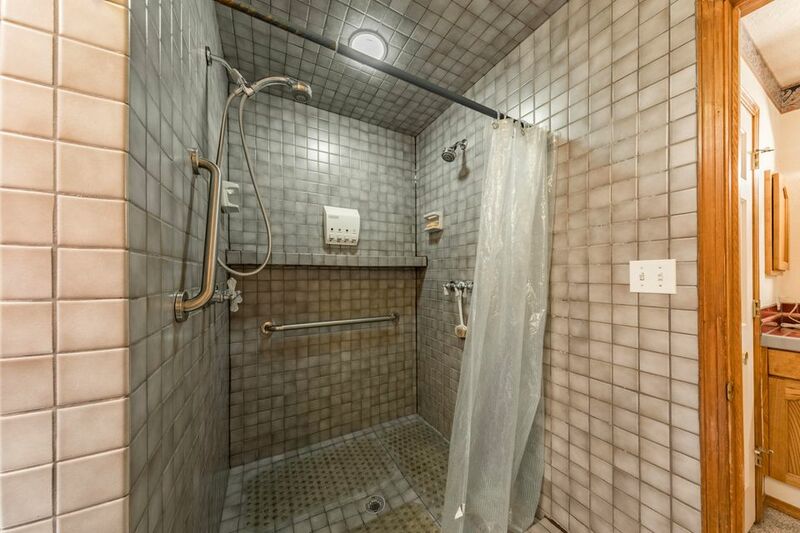 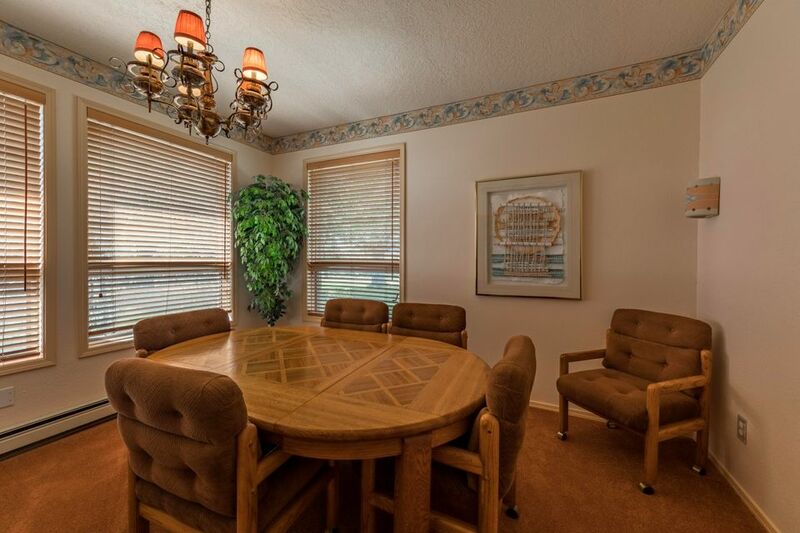 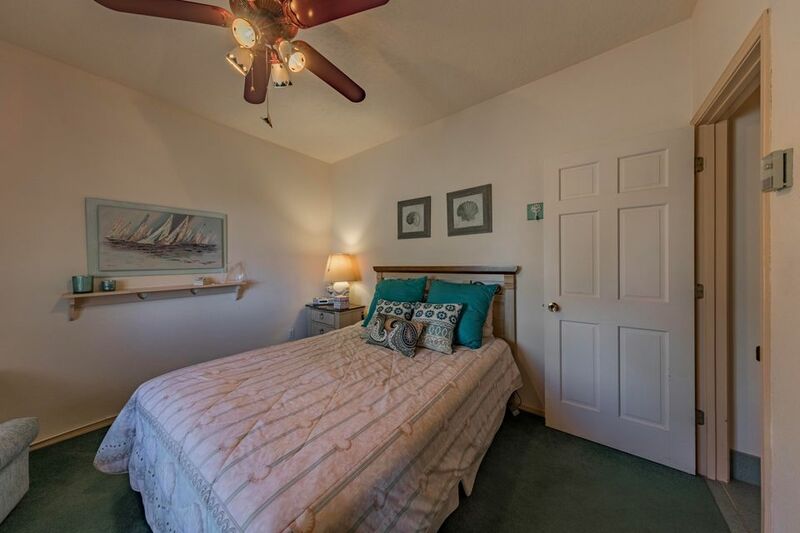 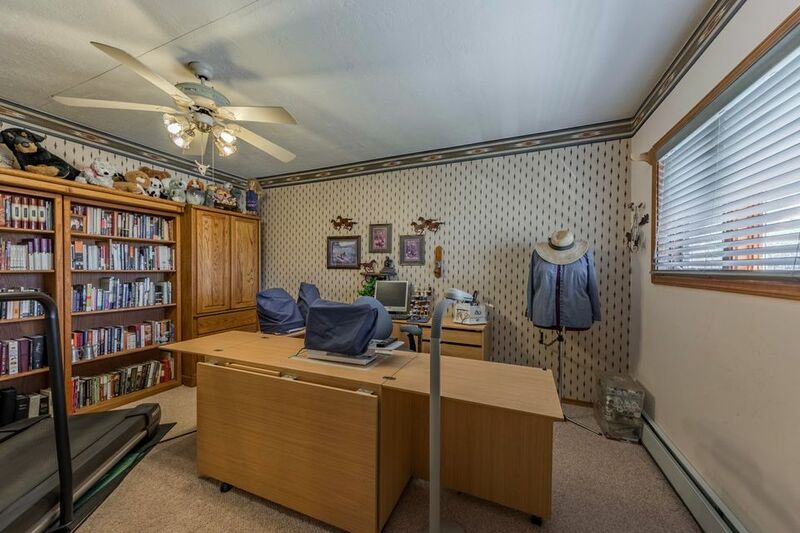 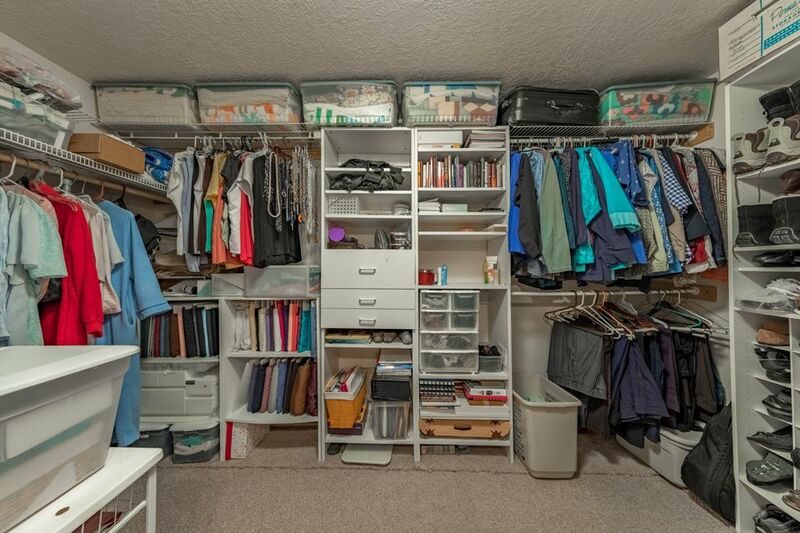 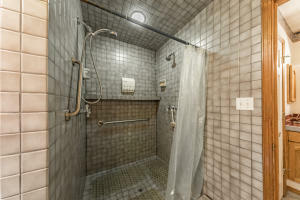 Easy access and close to paved road, less than 1 hr. 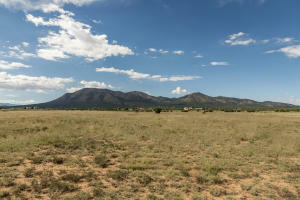 to Santa Fe or Albuquerque Sunport. 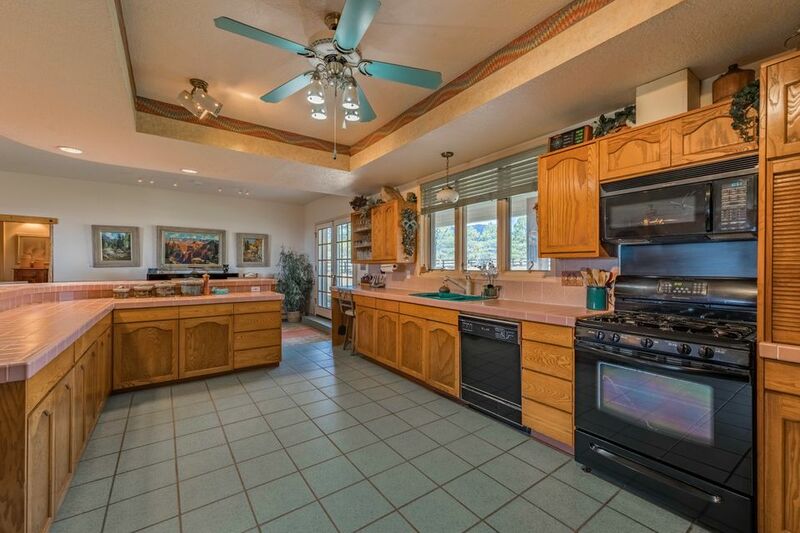 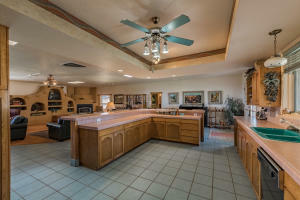 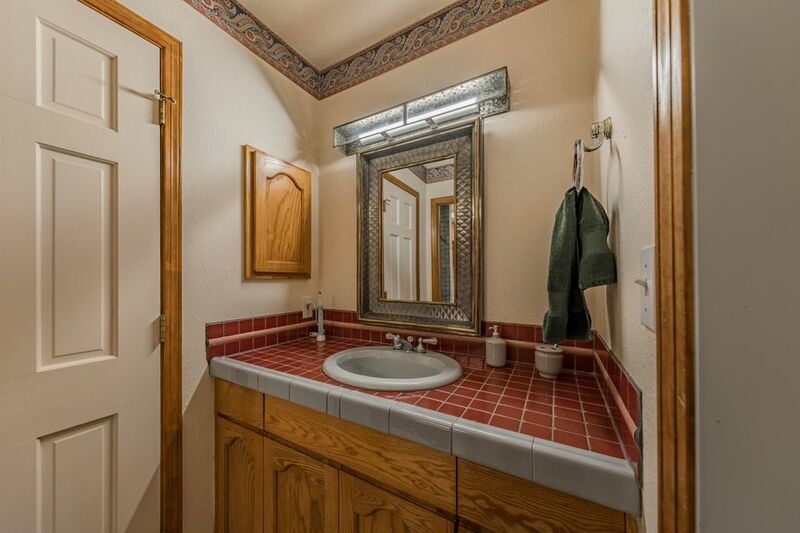 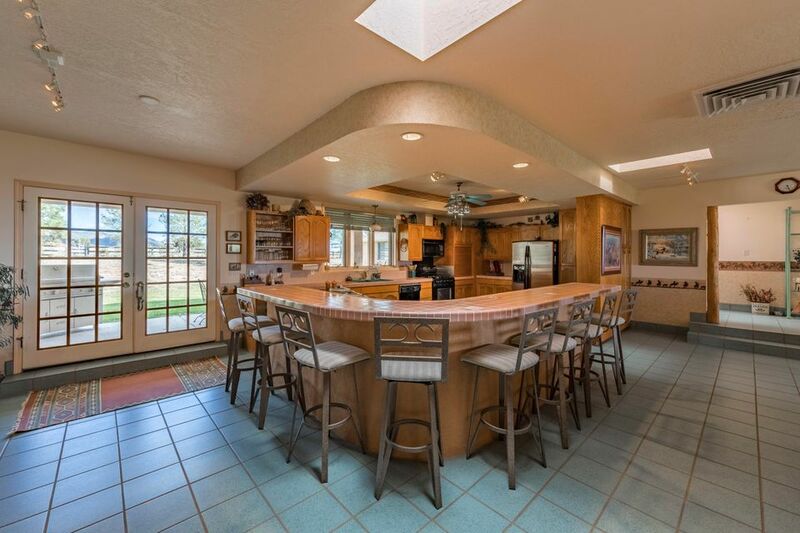 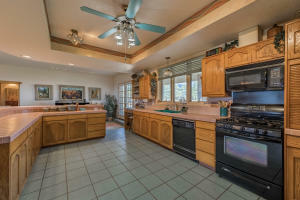 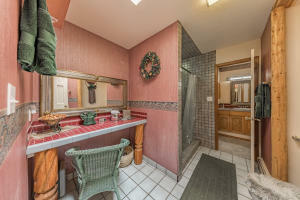 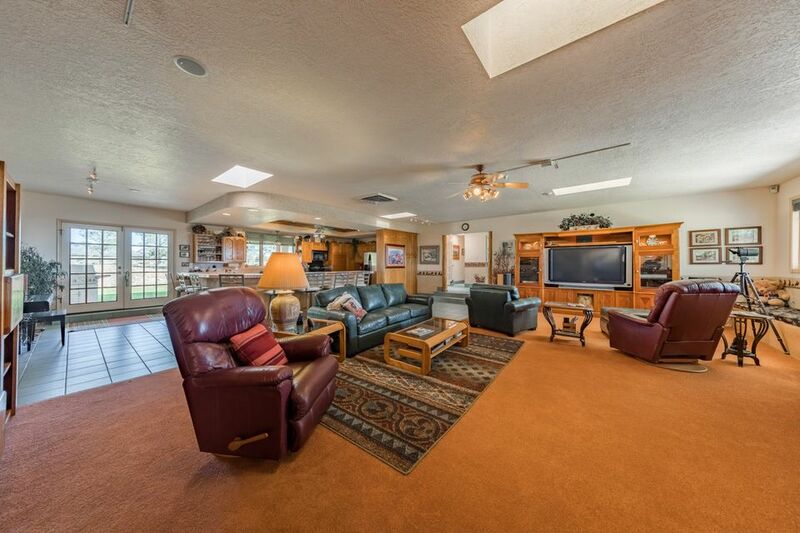 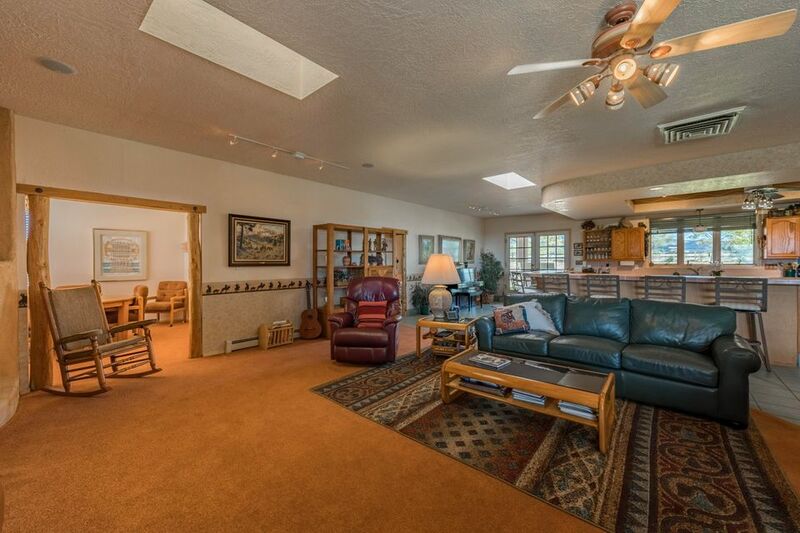 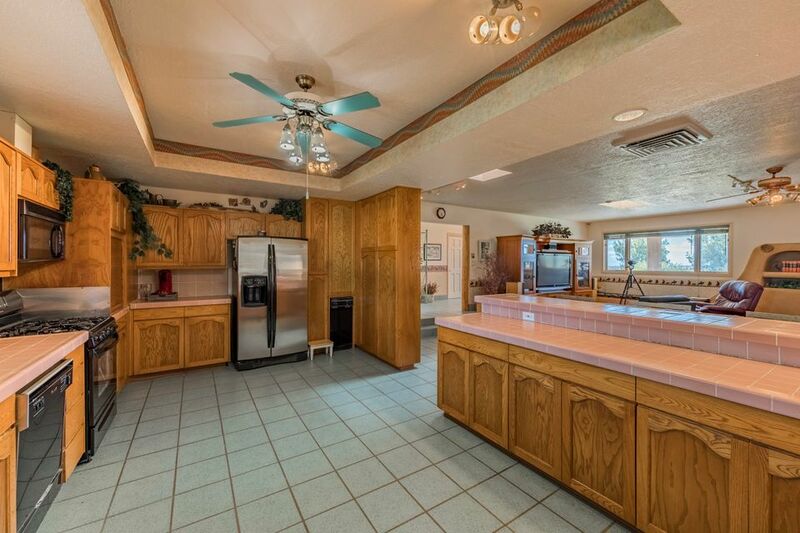 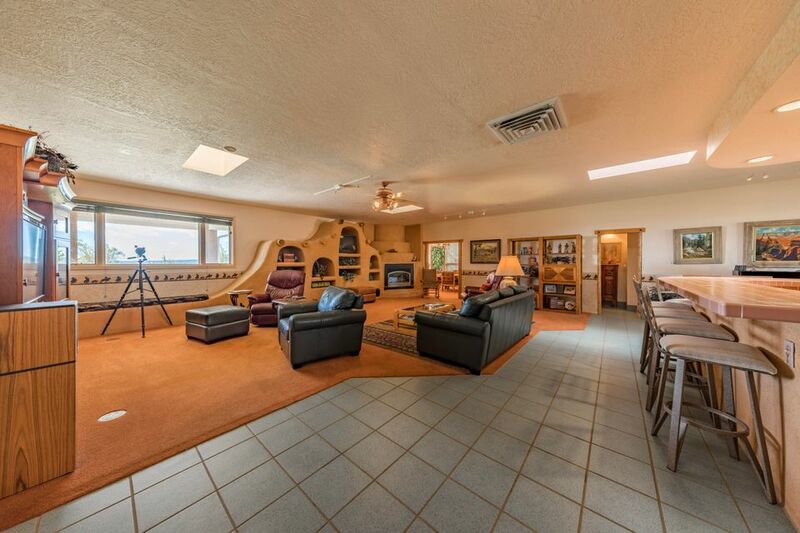 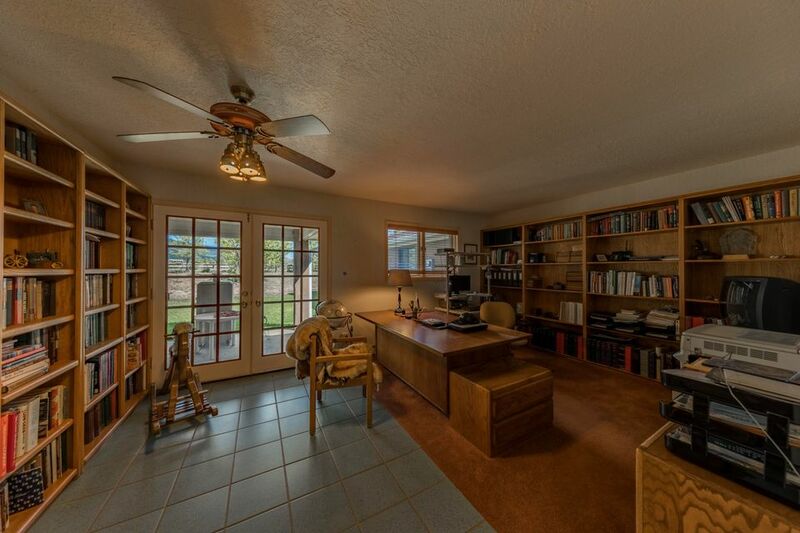 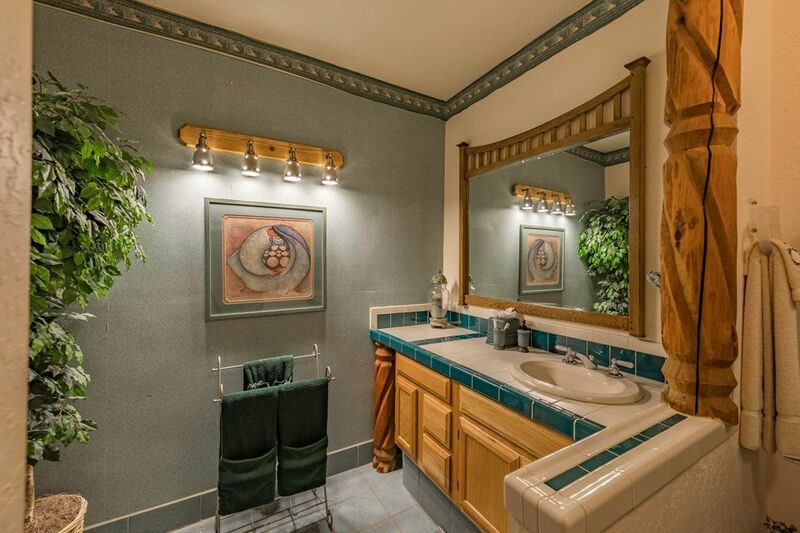 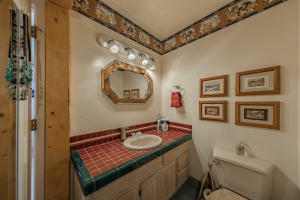 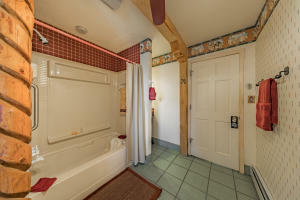 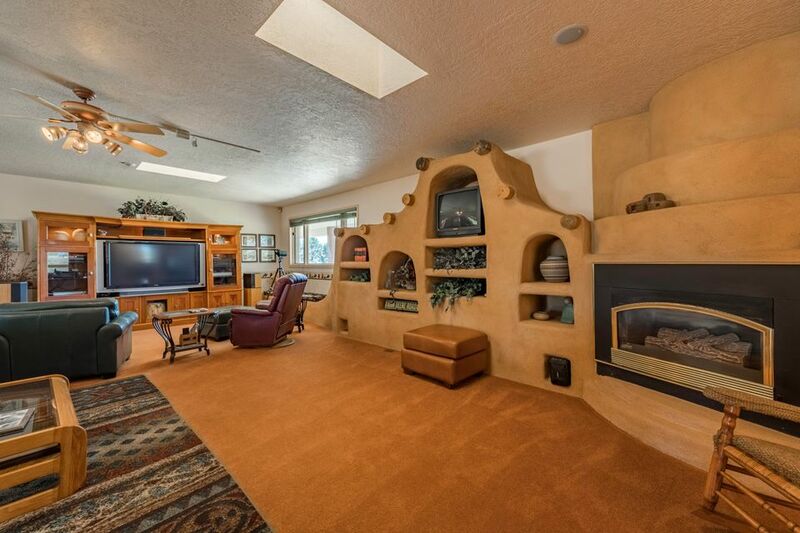 Southwest Style home has 360 degree views of South Mtn, Sandias, & Estancia Valley. 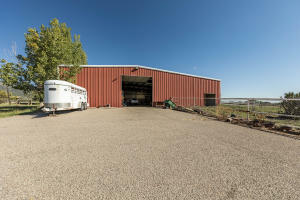 Barns, Stalls, Corrals, and lighted arena are ready for the serious horseman. 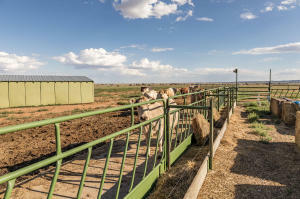 Feedlot, squeeze chutes, calf table and scales are set up for the cattle operation. 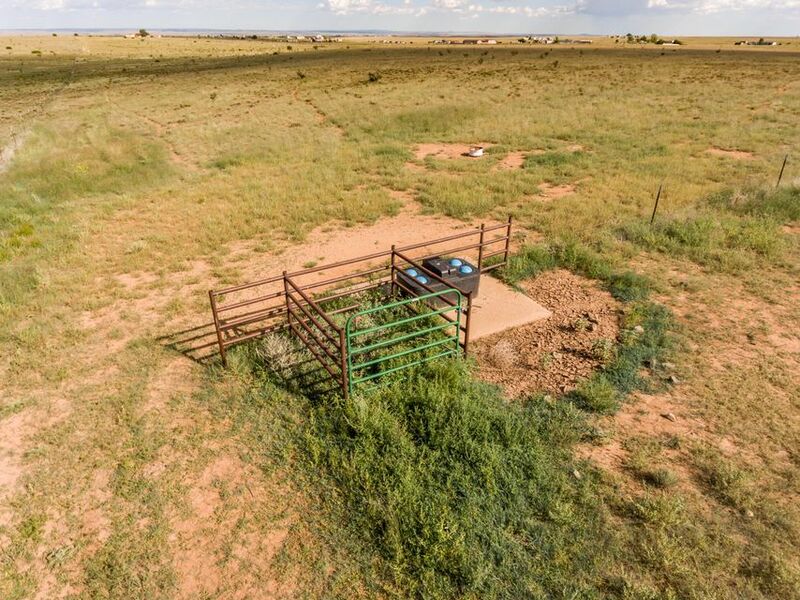 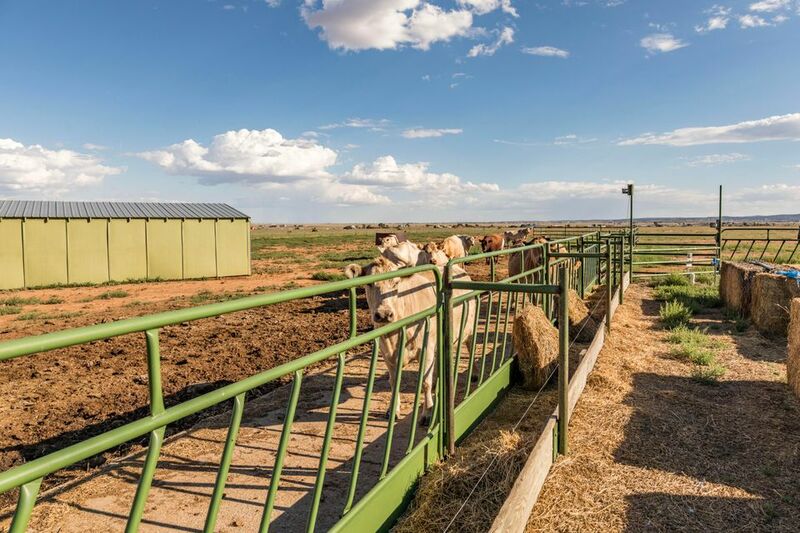 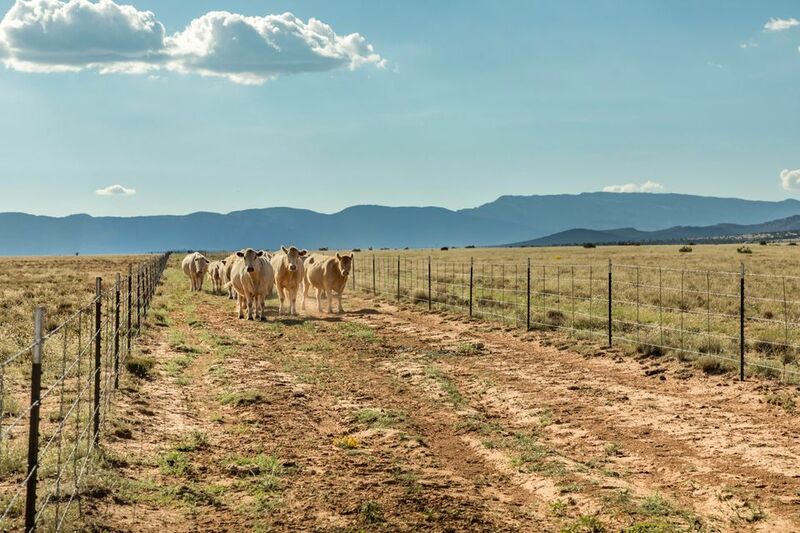 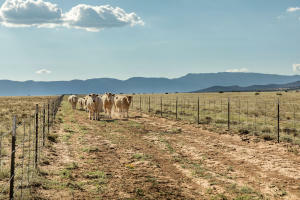 Six water wells, miles of waterlines and cross fencing make this scenic ranch in Central New Mexico a Southwest Classic. 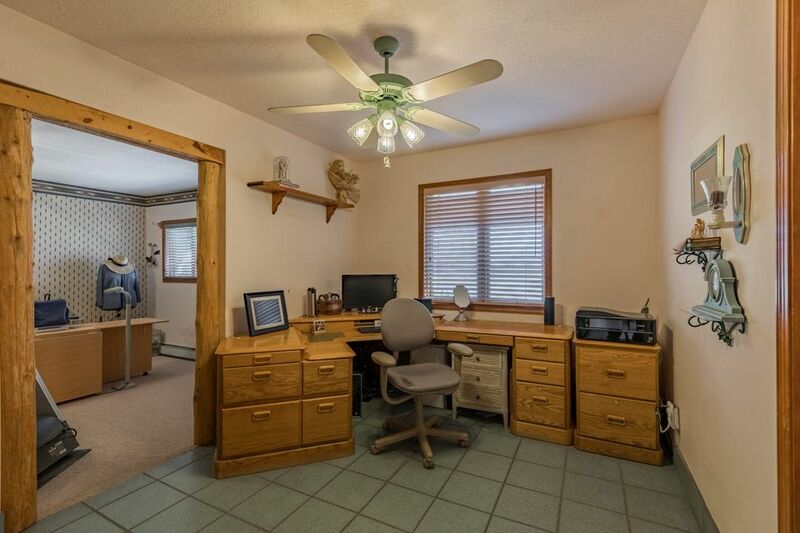 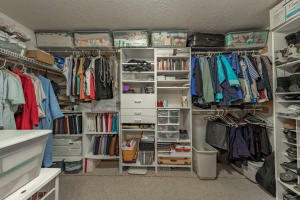 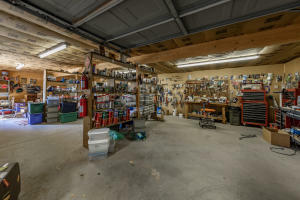 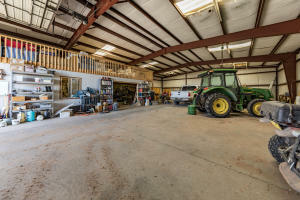 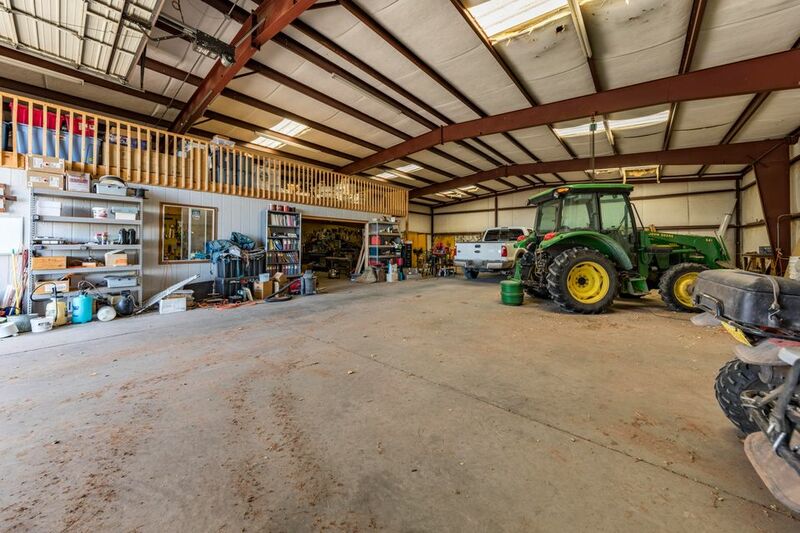 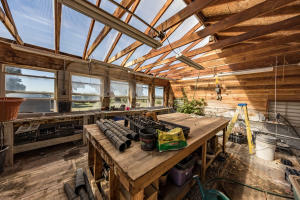 Multiple barns, outbuildings, & greenhouse make a complete setup for the Country Lifestyle, yet a short commute to the city, schools, and shopping. 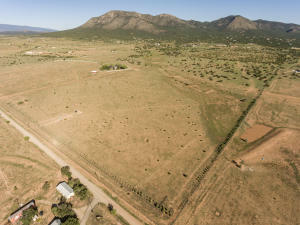 825.8 deeded acres w/additional 160 lease acres for a total 985.6 Acres. 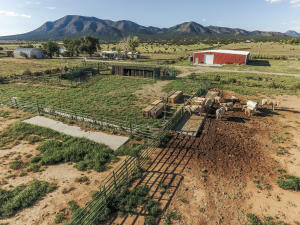 Courtesy of United Country Farm & Home Realty.